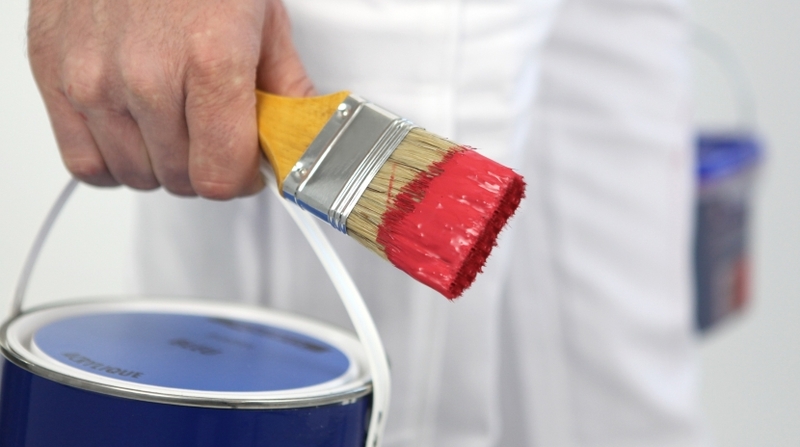 If you need quality painting services, San Diego Pro Handyman offers them for you. Whether you need residential interior, residential exterior or commercial painting, we are ready to help you. Our work is characterised by devotion, honesty, and passion. San Diego Pro Handyman works with devotion, honesty, and passion and fulfills their duties in high quality. Our professional painters perform with passion and effort. We will satisfy any client, and we guarantee it. We perform with high quality and we always do everything on time. we are able to perform perfectly in any sphere. If you or your family need any house painting service, San Diego Pro Handyman can do everything for you. Contact us and our professional team will do any interior house painting or exterior house painting whatsoever as quickly as possible. Our staff are rather friendly and approachable, customers satisfaction is our top priority so we guarantee high quality in everything we do. If people want their home to look great, they look for house painting service to improve looks of their houses. The main thing while choosing such service is to be aware of quality painting service providers in the town. We are proud to claim that hundreds of uor customers are happy with our services and they readily give us positive feedback about our work. We provide a mix and match service selection to provide you with what you want. Fresh coat of paint always makes your home look beautiful. Pro Handyman in San Diego is capable of providing you with it quickly and professionally. When you call us to order our services, we always discuss colors af the paint you want or other details. Before we start working, we make sure that you have taken out all valuables of your house to prevent them from being damaged while painting is being done. We are capable of answering any question you may have concerning your order. Our professionals assess the amount of work, make all the necessary calculations and get your house ready for being painted. They cover your floors, move and cover your furniture, fill holes or cracks in the walls, remove wallpaper and window caulking to prevent everything from getting damaged. San Diego Pro Handyman offers not only residential painting services, but commercial painting services as well. If you need to have a single room of the office or the entire building painted, we can do it easily and professionally. We always save your time and money. We always strive for doing everything perfectly, it’s our top priority. Our customers are always satisfied as we guarantee absolute quality in our service provided for them and we perform our work on time always. So give us a chance to provide our best quality painting services for you.